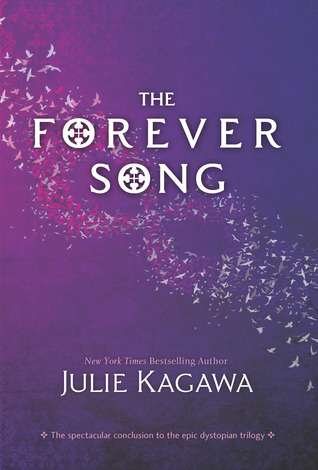 The Forever Song by Julie Kagawa Review - My Life Is A Fairytale That Will Never End. The long anticipated end of this amazing trilogy! I was so so excited! And let me tell you, The Forever Song didn't disappoint one tiny bit. It was fast paced, adventurous, heart breaking, crazy scary and a huge suspense! Allie is incredible in this book. She is fierce, strong and her mind is set on getting to Sarren no matter what. Her wish for revenge has no limits. 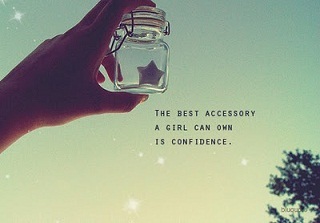 She is going to get to him no matter what. In this book we get to know Kanin and Jackal better. Jackal was a very important part of this book and he made the story way more intrigue and hilarious, that I found myself laughing so hard even though they were in the middle of a crisis. Jackal is freaking awesome. The writing was beautiful, like I would expect from Julie Kagawa. The story ran smooth, although I sometimes felt like the journey was soooo long and filled with sooo many traps. Still, it was exciting and terrifying. 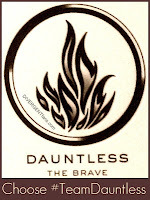 Over all, it was an awesome ending to this astonishing trilogy. Really, I couldn't imagine a better ending. I wish I could say more, but to avoid major spoilers, I have to keep it simple like this. The Forever Song is a must read for fans of dystopia! This really was a great ending for the series.